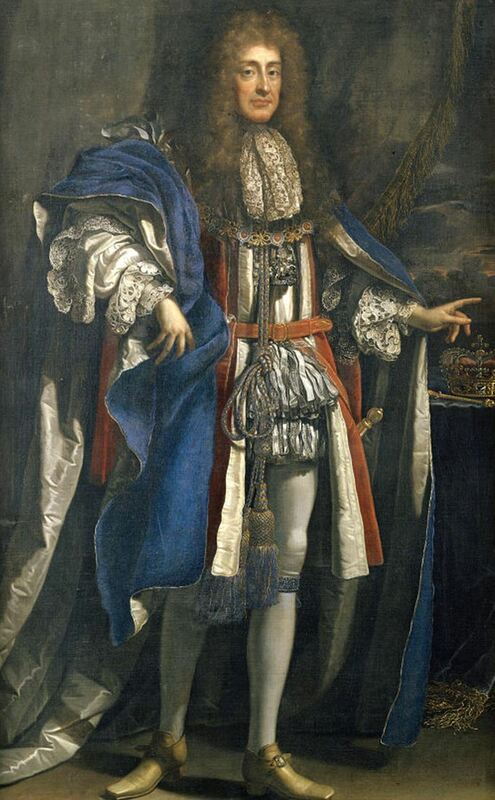 James II was King of England and Ireland as James II and King of Scotland as James VII, from 6 February 1685 until he was deposed in the Glorious Revolution of 1688. He was the last Roman Catholic monarch of England, Scotland and Ireland. James is best known for his struggles with the English Parliament and his attempts to create religious liberty for English Roman Catholics and Protestant nonconformists, against the wishes of the Anglican establishment. This tension made James's four-year reign a struggle for supremacy between Parliament and the Crown, resulting in his deposition, the passage of the Bill of Rights, and the accession of his daughter and her husband as queen and king.